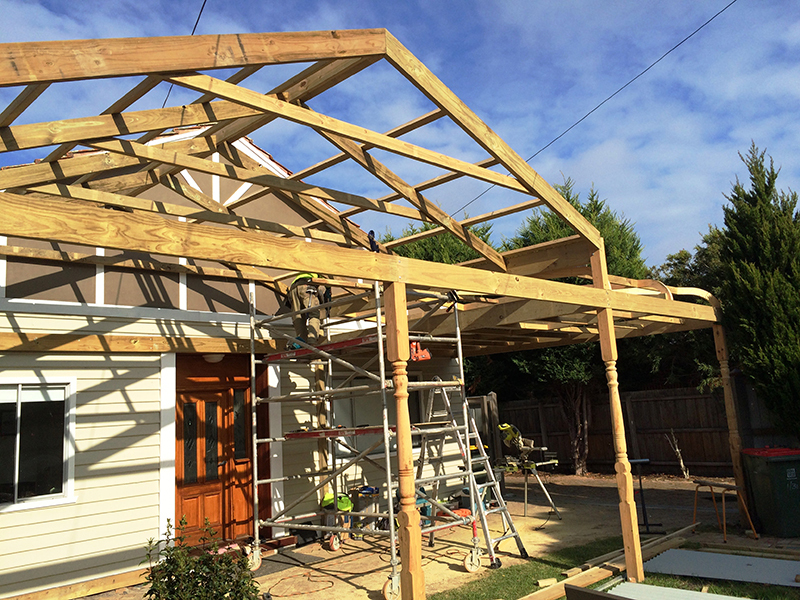 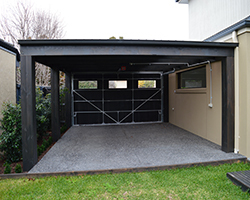 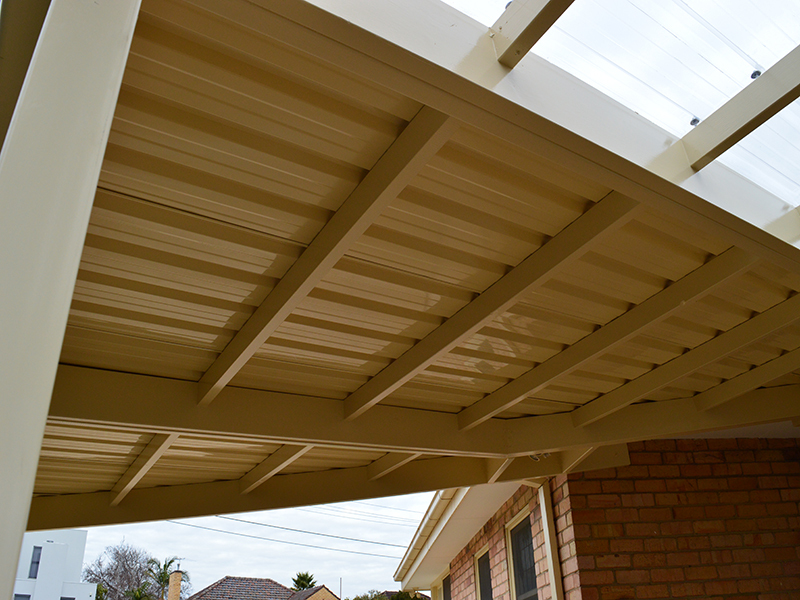 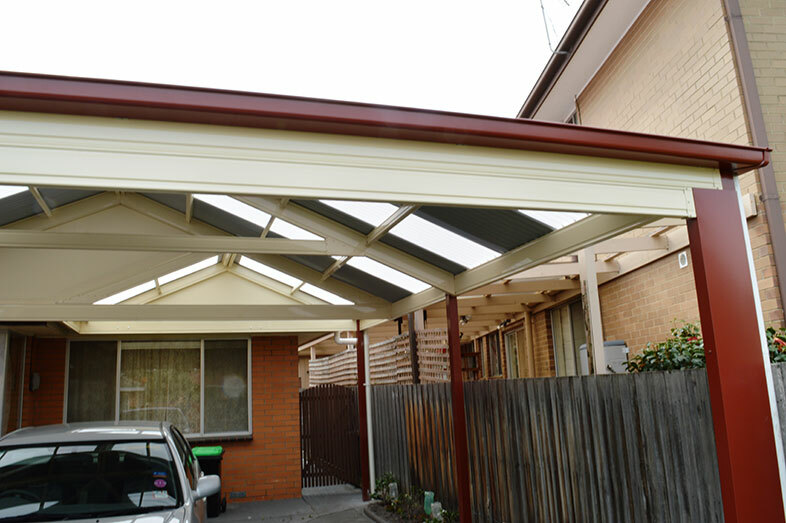 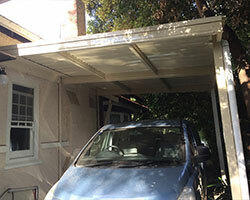 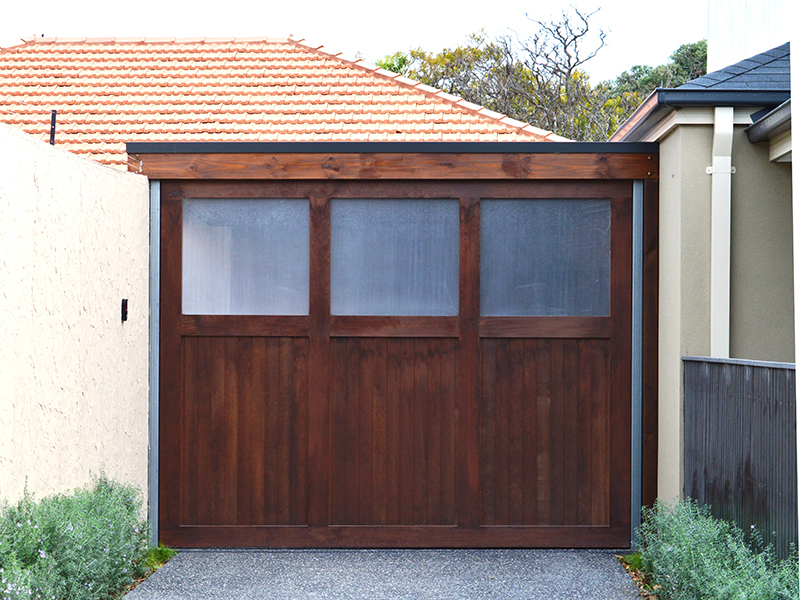 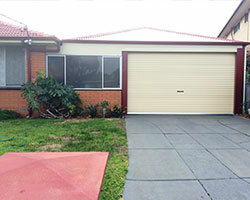 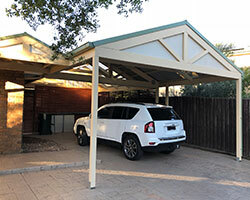 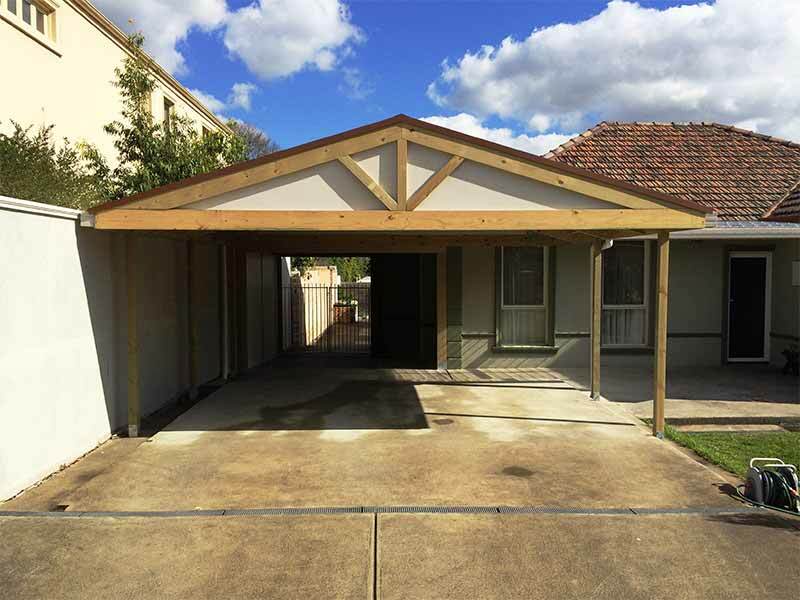 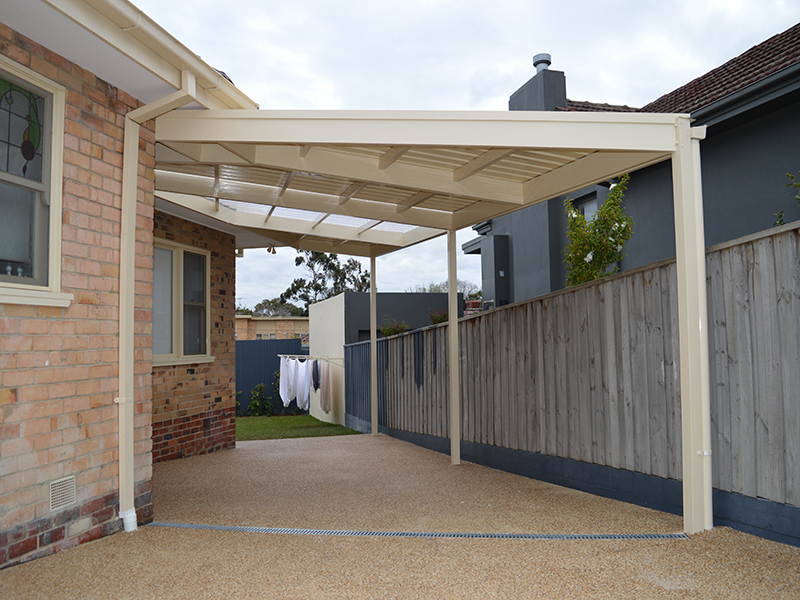 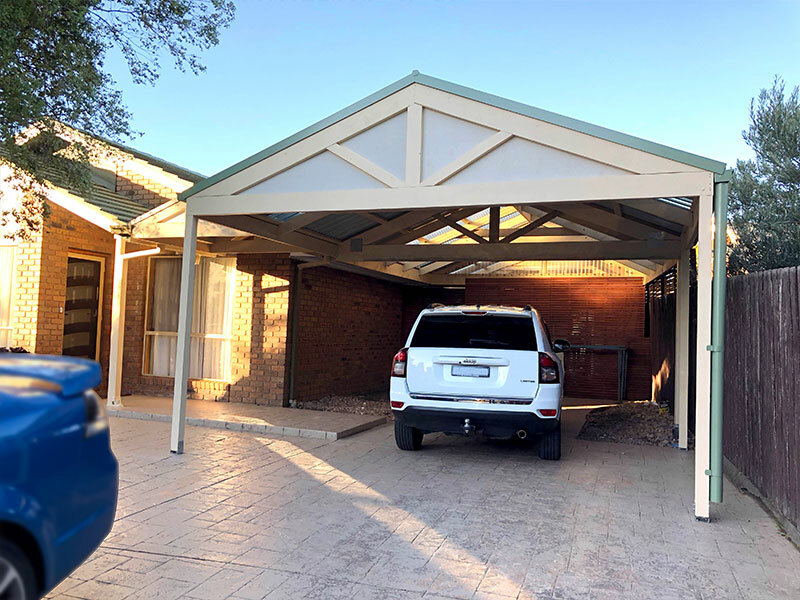 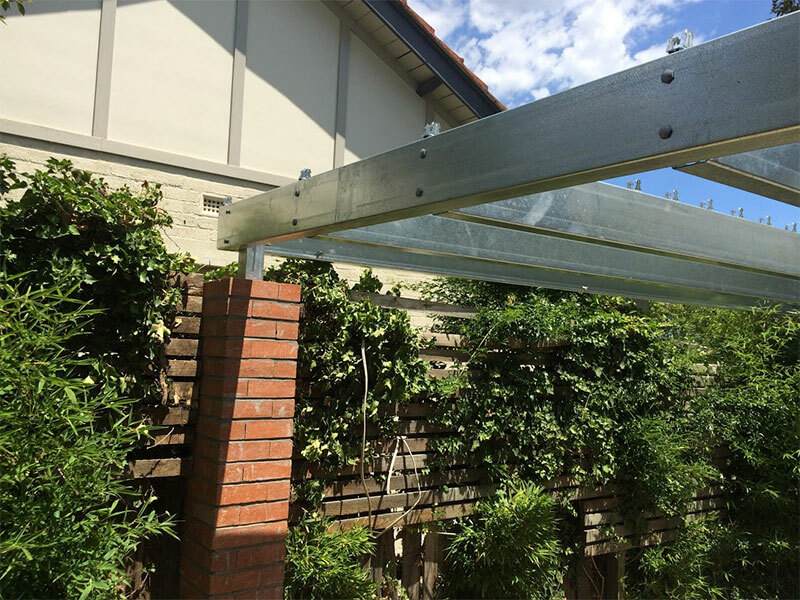 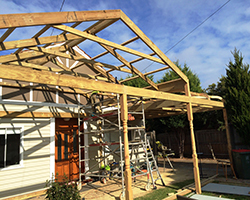 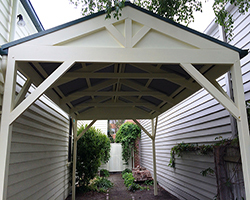 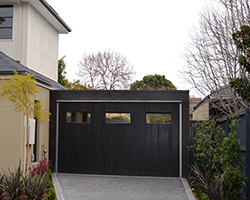 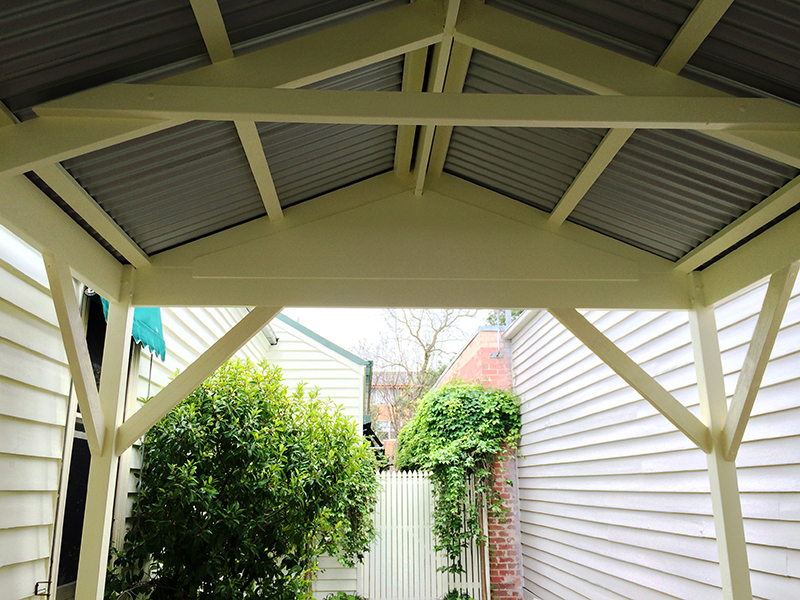 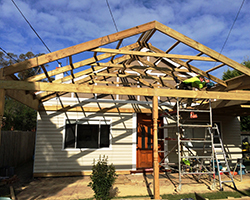 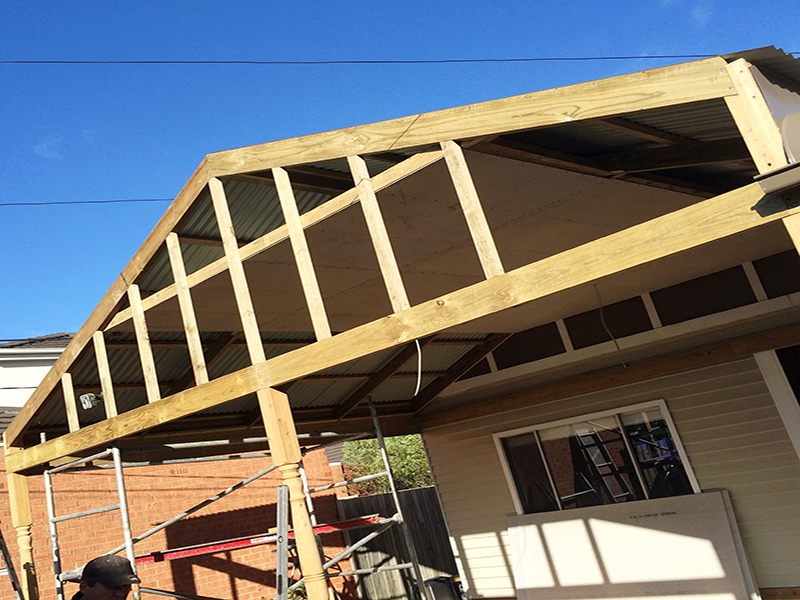 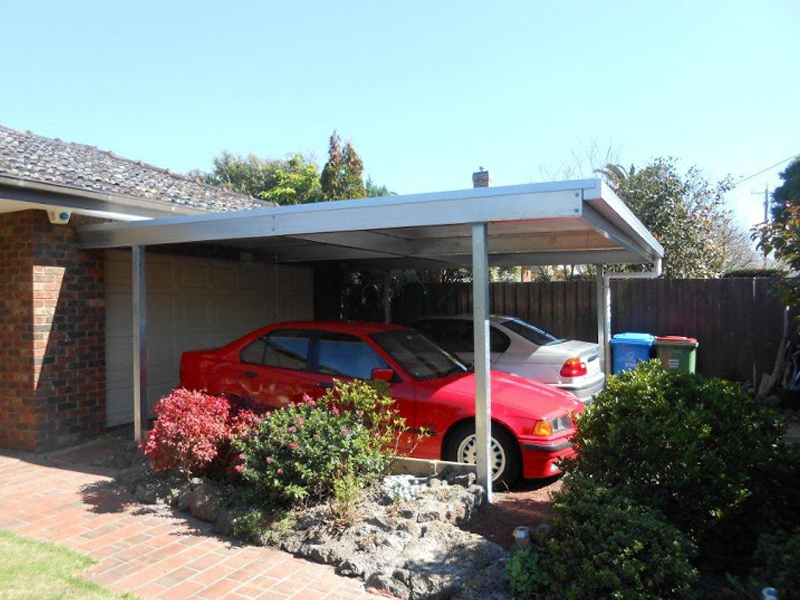 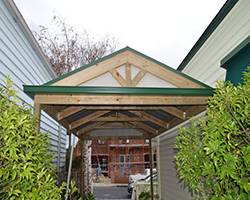 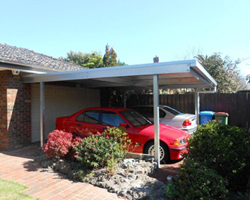 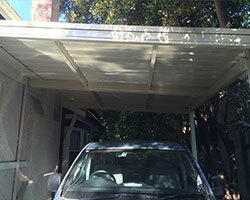 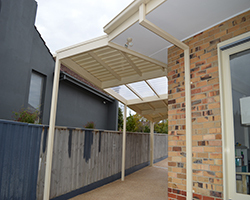 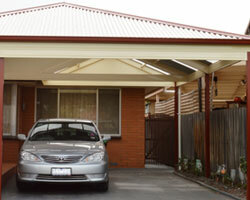 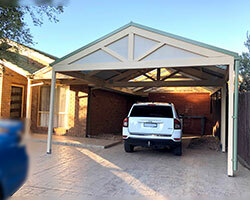 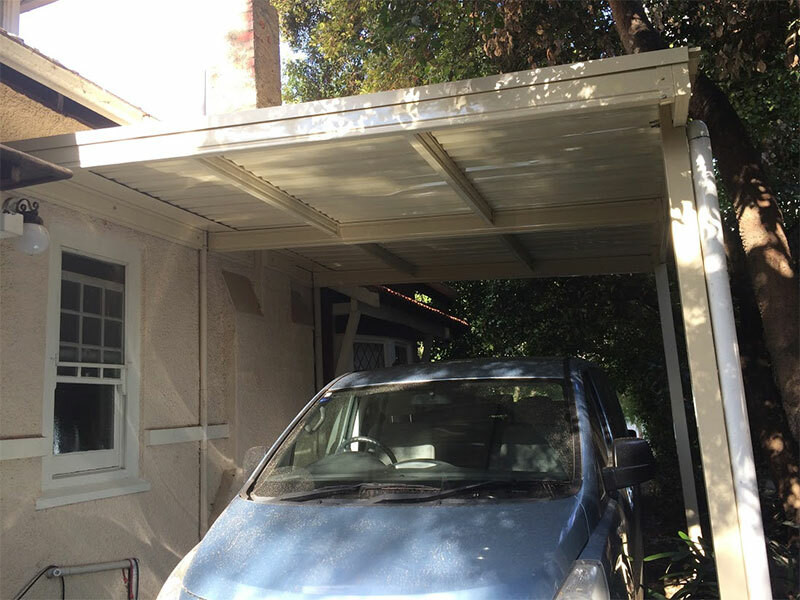 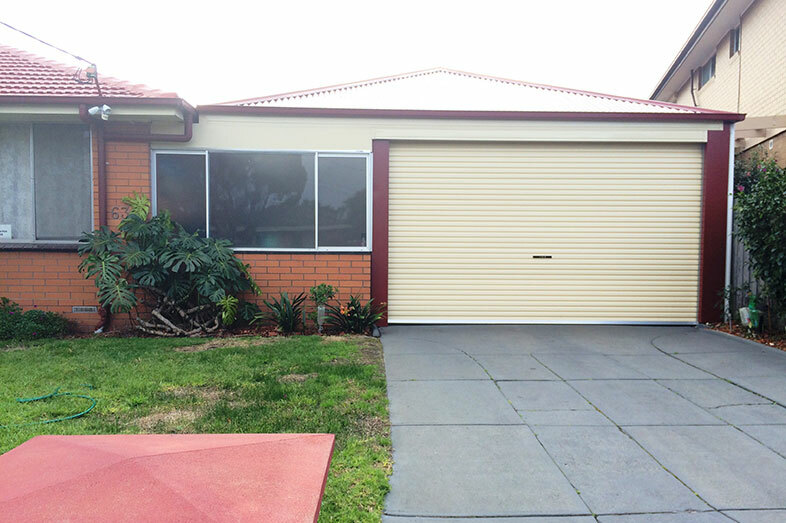 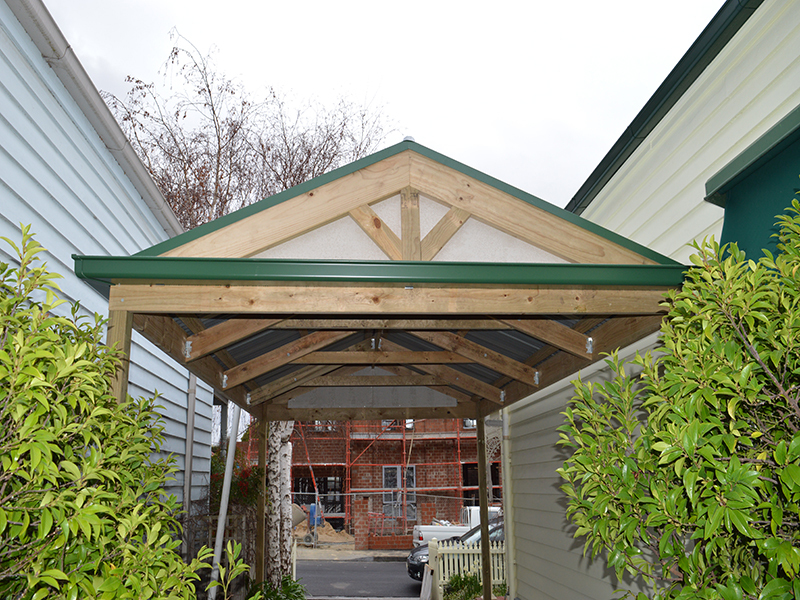 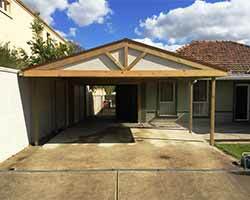 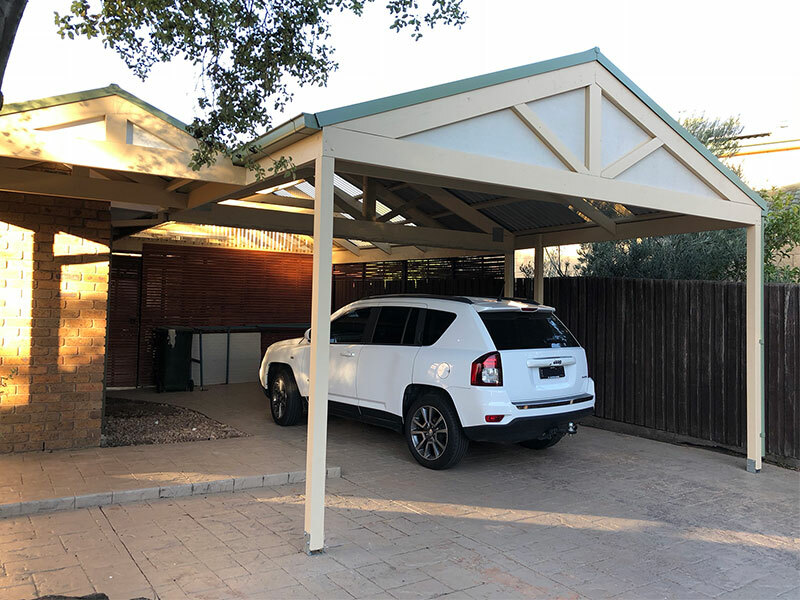 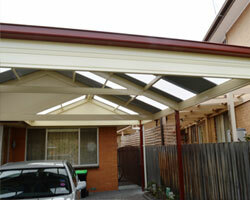 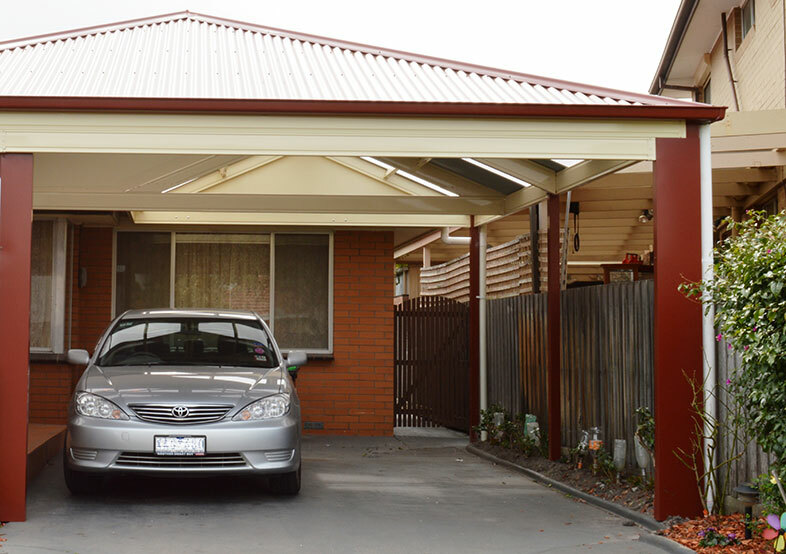 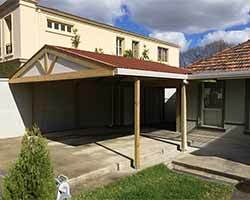 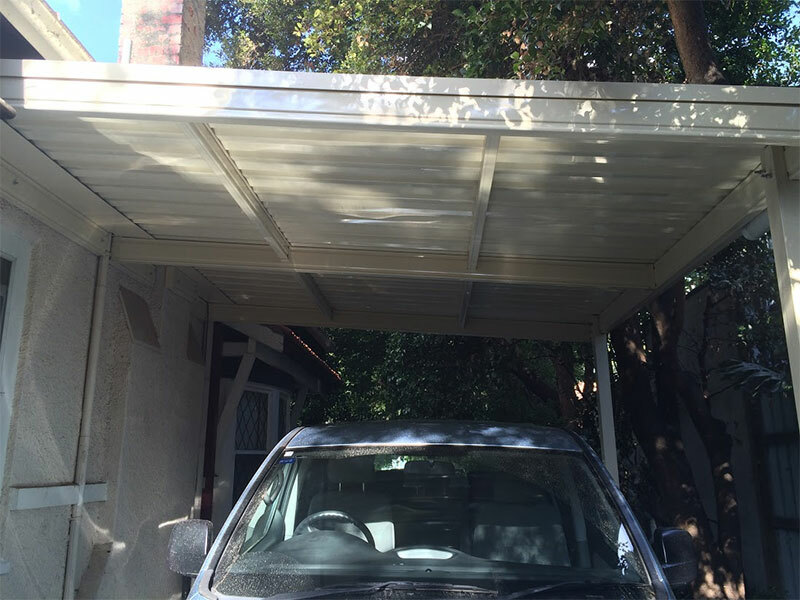 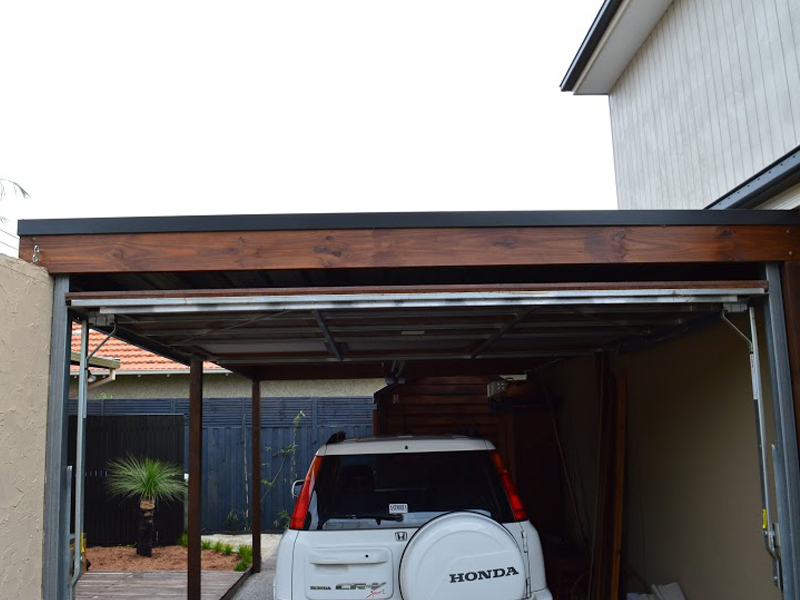 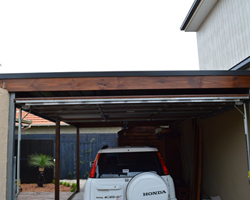 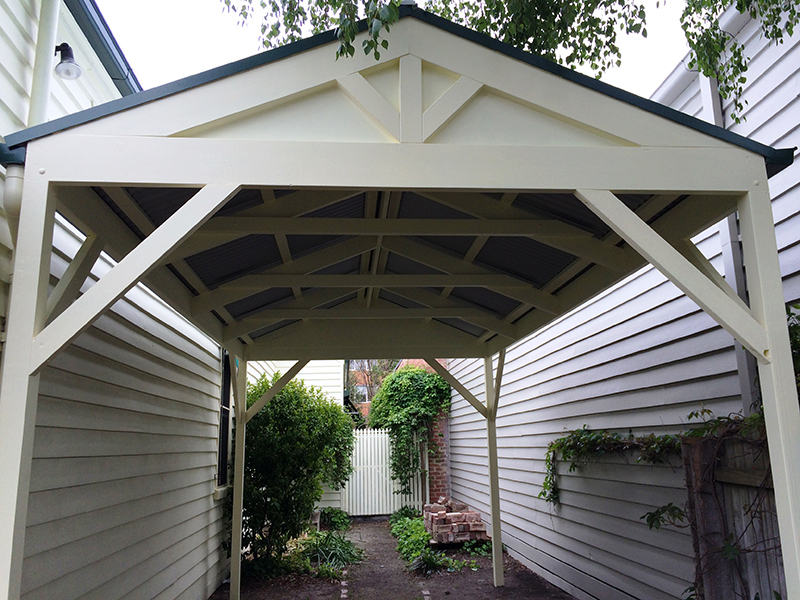 Our carports come in different designs, sizes and material to suitably compliment your house. We have gable, skillion, curved, free standing and attached designs in simple sheet roofing, tiled roofing and insulated roofing. 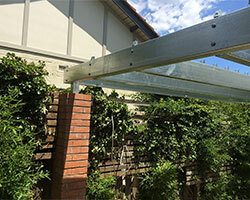 Our in house engineering ensures your requirement of large spans, different sizes and shapes is completely met. Your every requirement will be taken into consideration to build a space you always wanted. 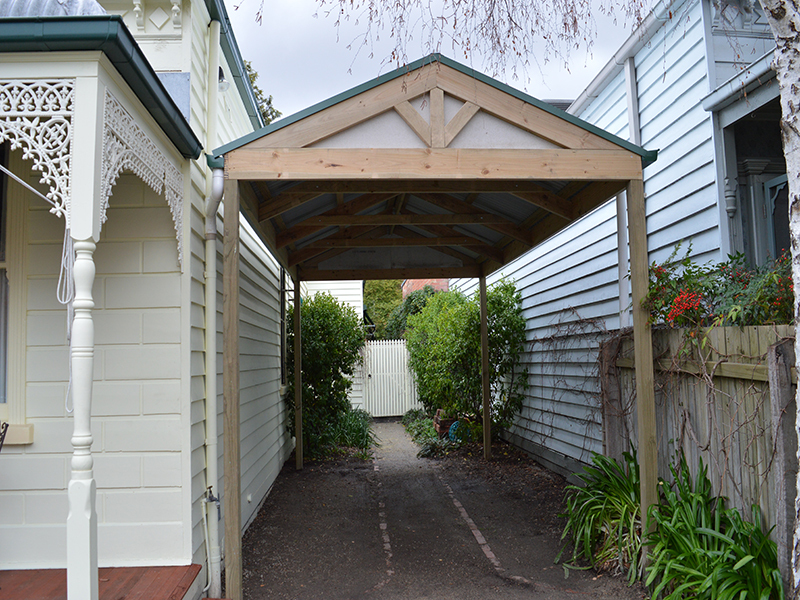 Copyright © M.E.L Pergolas All Rights Reserved.